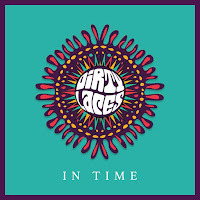 In Time is the new single from Manchester's Dirty Laces and it comes from their debut EP The Modern Age which is being launched with a headline gig at underground venue The Peer Hat on 10th February. The song announces itself with a bold riff that sets the tone for the rest of the song. A crisp and clear production allows the guitars to really make their mark whilst Charlie's vocals have all the confidence and attitude that you'd associate with a rock and roll band from Manchester without ever sounding like he's aping one of his heroes. They've already made their mark with previous singles Between The Lines and The Hypnotist, but In Time and the launch of the EP (on 12" vinyl as well as download, including a translucent version that will only initially be available while stocks last at the launch gig) as well as sold out shows like their recent headline at Jimmy's show that they're going to be one of the contenders for bigger things in 2018. 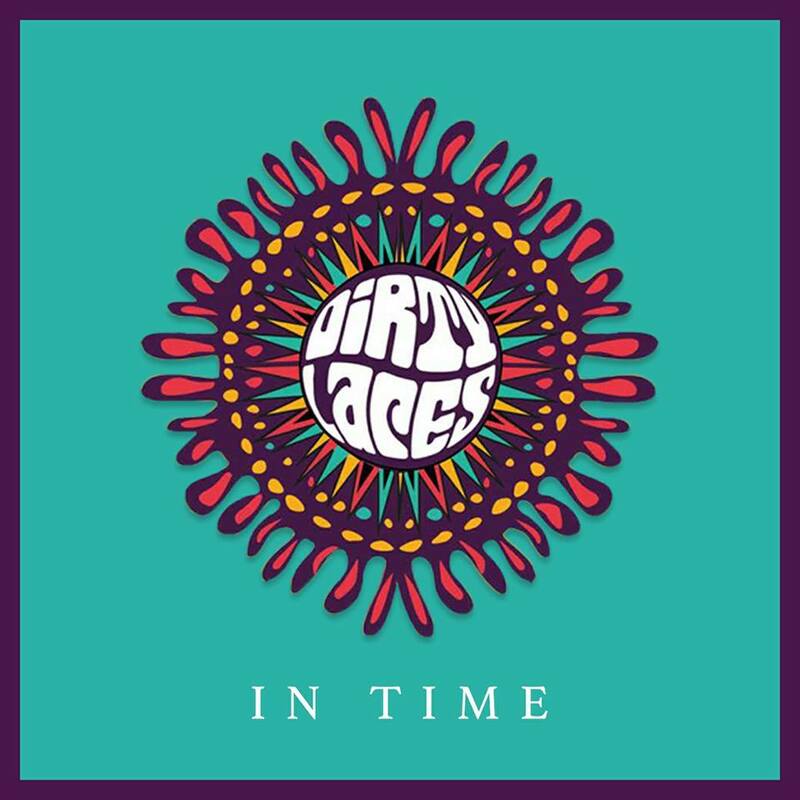 Dirty Laces are Charlie Jordan on vocals, Tom Edwards on bass, Luke Dec on guitar., Jacob Simpson on guitar and James Ashworth on drums. Dirty Laces are on Facebook and Twitter. They launch the single with a show at The Peer Hat in Manchester on February 10th with tickets available here and Verve Bar in Leeds on March 10th.